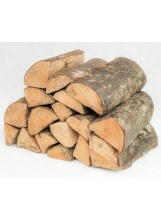 Looking for a larger quantity of decorative logs? We have a midi bag full of decorative logs. 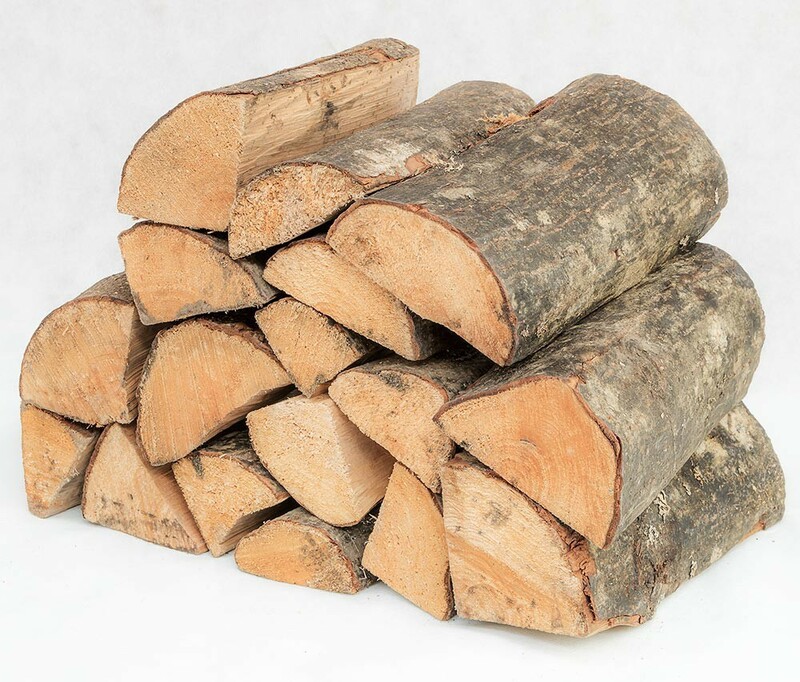 Each midi bag holds approximately 30 logs which can either be whole or split logs and in a variety of wood species ranging from traditional silver birch to alder fruit wood. 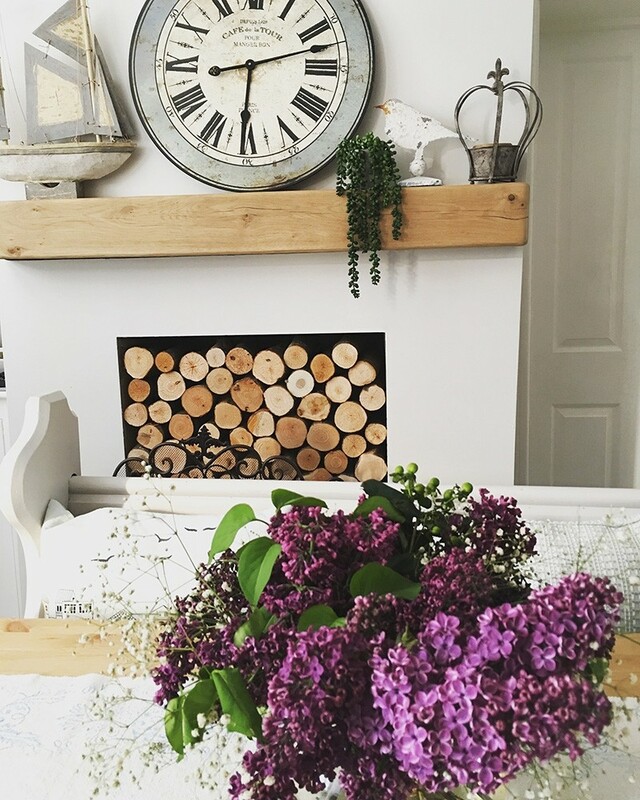 All of our decorative logs are kiln dried below 20% resulting in clean, aesthetically pleasing logs perfect for use in interior displays. 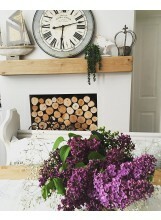 We can also cut and design bespoke decorative logs perfect for any display. For enquiries regarding bespoke orders please contact our office on 01524 812476 and we will be happy to help with any request.